The first year of law school is not known for being easy. 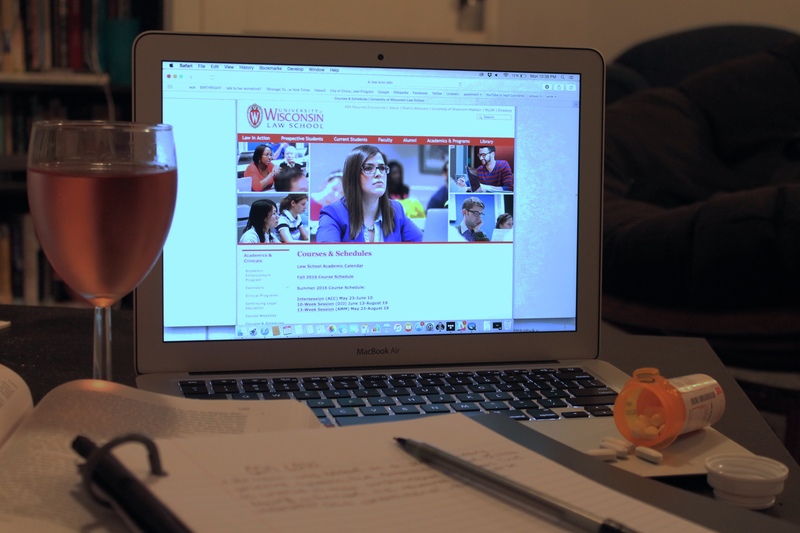 Jen Bizzotto, a second-year law student at the University of Wisconsin Law School, learned this first hand around exam time of the 2016 spring semester. 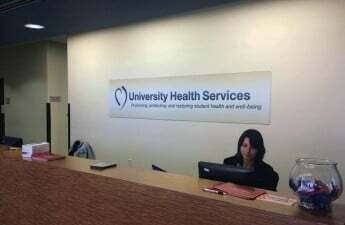 As she reached out to the Dean of Students Office and her professors, she began to document the whole process as a health concern and realized something: This happens to a lot of people. But it’s something no one ever talks about, she said. “The more vocal I have been about having problems, the more I see people feel the same exact way and are able to relate,” Bizzotto said. A February 2016 study found that 28 percent of attorneys struggle with some level of depression and 19 percent show symptoms of anxiety. So when Bizzotto got an email asking if she’d be interested in becoming a health ambassador for the Wisconsin Lawyers Assistance Program, she signed up immediately. WisLAP provides physical, mental and emotional health support services to lawyers, law students and judges through the State Bar of Wisconsin, WisLAP manager Mary Spranger said. The support service was first developed in the late 1970s and early 1980s to help manage substance abuse among practicing attorneys — a problem that has not subsided since. Since then, the program has expanded to address any troubles of a personal nature that may decrease a member’s well being or impair their ability to practice law, Spranger said. Noting that law students struggle with the same concerns as practicing attorneys do, Spranger said WisLAP partnered up with UW Law School to provide extra resources for students seeking help. While WisLAP has a staff of its own, Spranger said the “heart of the program” is its volunteers. Former judges, lawyers — some recovering from substance abuse themselves — and students give their time to help others seeking help, Spranger said. 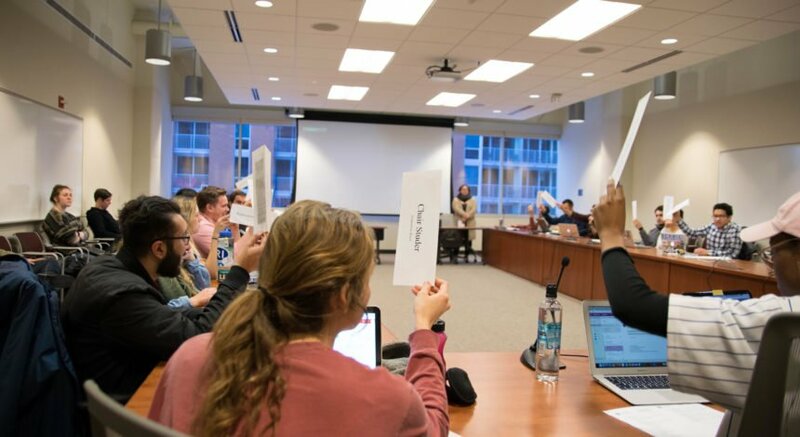 At the moment, the UW Law School has eight health ambassadors who serve as liaisons between the program and the legal student body. As one of them, Bizzotto said they are working with Spranger to develop programming to expand health and wellness support. One of the ways Bizzotto said they hope to help students is by institutionalizing themselves within the school by becoming a recognized group, like the Academic Enhancement Program. 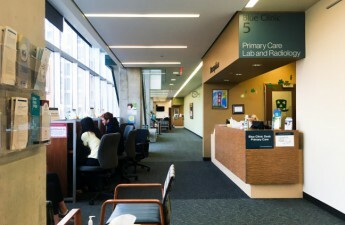 AEP provides enhancement and supportive services for all UW law students. Bizzotto currently serves as one of the two-year law students who hosts and leads discussion groups for first-year law students. From talking about a stressful assignment or following up with one of the students personally, Bizzotto said she takes it upon herself to make sure everyone is doing well. Along with helping out students on a personal basis, Bizzotto also wants to address a culture that she said is “rampant” in both the law school and legal profession as a whole: alcohol dependency. In the same study from above, WisLAP also found 36.4 percent of surveyed lawyers scored at a level consistent with hazardous drinking or possible alcohol abuse or dependence. Of the same participants, 14.2 percent said the problem manifested during law school. 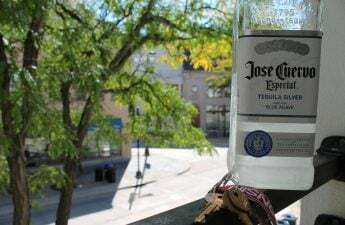 Pointing to the “Bar Review” — an every-Thursday-night law student drinking gathering — as the only regular social event promoted by the Law School, Bizzotto said the drinking culture starts earlier on. 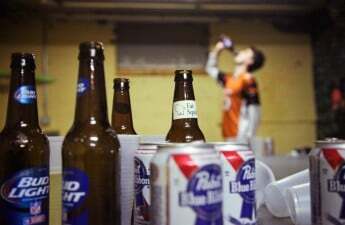 “When I hear ‘Oh, we’re so stressed out, let’s get trashed,’ it’s disheartening,” Bizzotto. 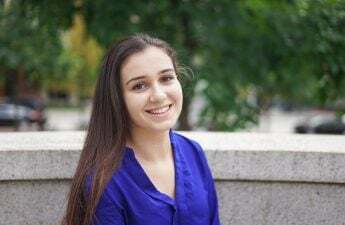 As Bizzotto works with the other health ambassadors to establish WisLAP within the Law School, she hopes to promote healthier social events, like a board game night. WisLAP provides free and confidential services to law students, lawyers and judges. Members can seek additional support on their 24-hour help line at (800)-543-2625.